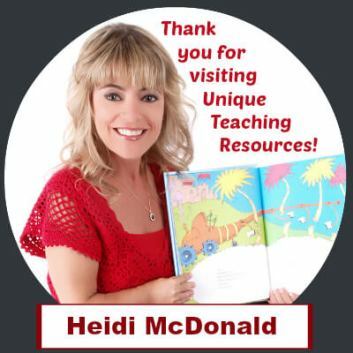 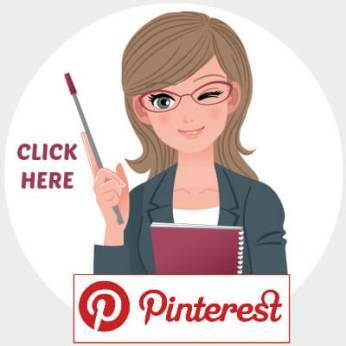 On this free downloads for teachers page, you will find a 5 page homework assignments banner that you can download, print out, and assemble to display in your classroom. 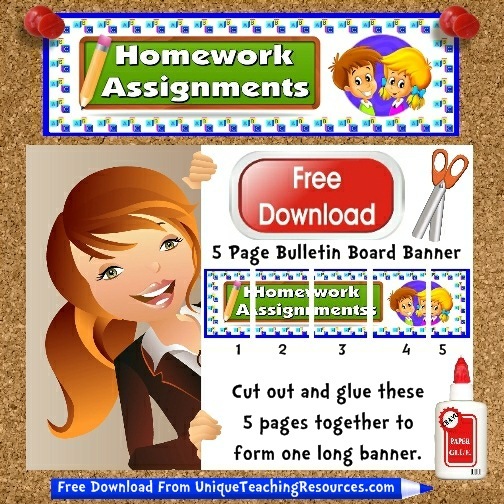 This Homework Assignments banner features an ABC border, chalkboard, and student graphics. 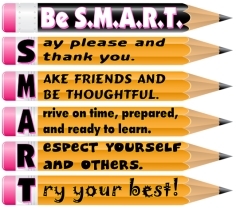 I have created a matching set of these classroom banners. 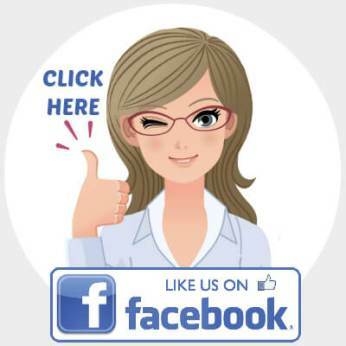 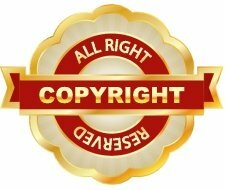 You will find examples and links to download these matching banners below. 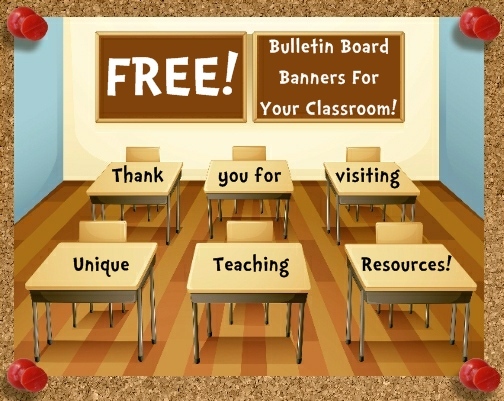 In order to help save you time in assembling a homework bulletin board display in your classroom, I have designed this free 5 page banner (you'll find the free download link below). 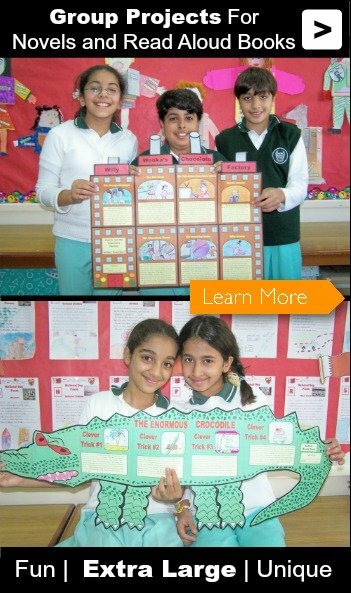 these matching bulletin board banners. 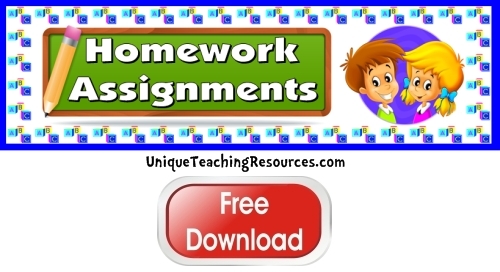 Open and print this free "Homework Assignments" classroom banner. 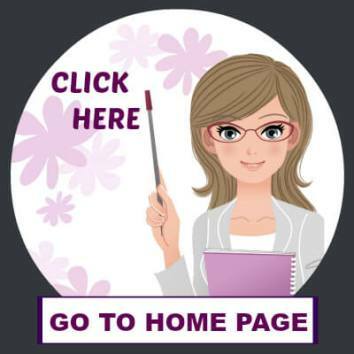 If you have access to a laminating machine, I recommend that you laminate your "Homework Assignments" banner so that it will be more durable and you can use it again in the future.